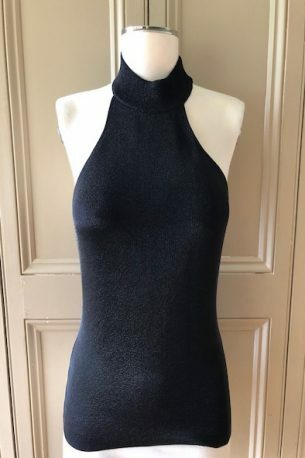 Saint Laurent – sleek black halterneck knit with racer back – size medium – new – £165! 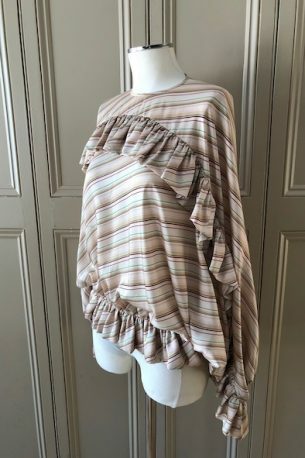 (Originally £745!) Please contact me at julianna@juliannaheale.com if you are interested in the top and would like more information or detailed photos. As ever, Julianna Copyright 2019, juliannaheale. All images and content are copyright of juliannaheale and cannot be used without prior permission please. 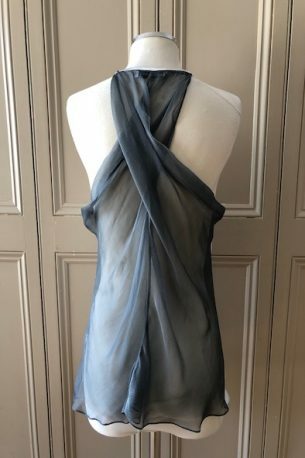 Amanda Wakeley – grey silk camisole with twisted chiffon back – size 10 US / 14 UK – £85 Please contact me at julianna@juliannaheale.com if you are interested in the silk camisole and would like more information or detailed photos. As ever, Julianna Copyright 2019, juliannaheale. All images and content are copyright of juliannaheale and cannot be used without prior permission please. 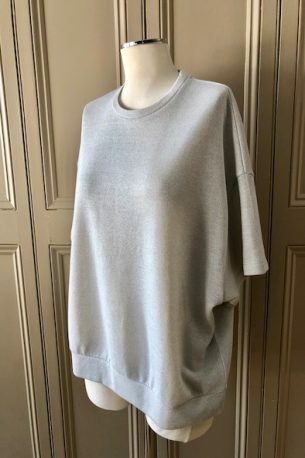 SOLD – Dries Van Noten – silver lurex – size small – £65 Please contact me at julianna@juliannaheale.com if you are interested in the top and would like more information or detailed photos. As ever, Julianna Copyright 2019, juliannaheale. All images and content are copyright of juliannaheale and cannot be used without prior permission please. Mulberry – 6 US / 10 UK – £115! Please contact me at julianna@juliannaheale.com if you are interested in the top and would like more information or detailed photos. As ever, Julianna Copyright 2019, juliannaheale. All images and content are copyright of juliannaheale and cannot be used without prior permission please. 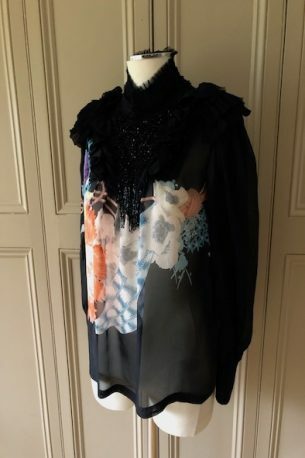 SOLD – Dries Van Noten – 36 FR / 8-10 UK – £65! Please contact me at julianna@juliannaheale.com if you are interested in the top and would like more information or detailed photos. As ever, Julianna Copyright 2019, juliannaheale. All images and content are copyright of juliannaheale and cannot be used without prior permission please. 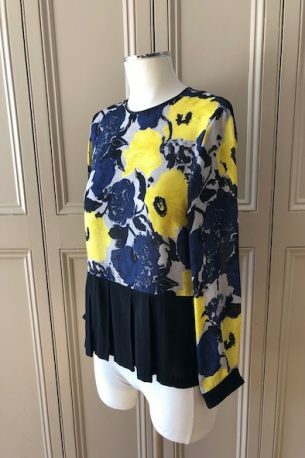 SOLD – Dries Van Noten – 38 FR / 10 UK – £115 Please contact me at julianna@juliannaheale.com if you are interested in the top and would like more information or detailed photos. As ever, Julianna Copyright 2019, juliannaheale. All images and content are copyright of juliannaheale and cannot be used without prior permission please.